CIMB Investment Bank Berhad will be organizing a Free Seminar called An Introduction to Futures Trading on 19th May 2011 (Thursday) at CIMB Securities, Tropicana City Office Tower. 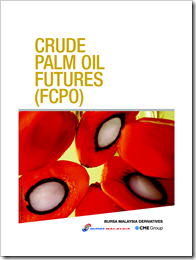 You’ll be introduced to the facility on how to trade futures which include the FTSE Bursa Malaysia KLCI Futures(FKLI) & Crude Palm Oil Futures (FCPO). · What is futures trading? 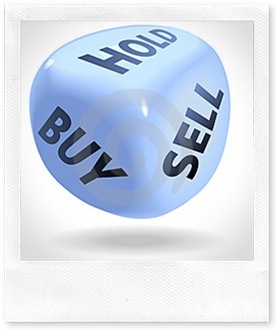 · How to start futures trading? For registration, please contact 603 7717 3210 / 3318 not later than 18th May 2011 (Wednesday). ** Registration is on a first-come-first-serve basis. 2nd session: 3:00 p.m. to 6:00 p.m. When at least 3 non-spot month contracts are trading at the 10% limit above or below the previous day settlement price, the trading will halt for 10-minute and thereafter will enter into a 5-minute pre-opening period. The limit will then be expanded to not more than 15% above or below the previous day settlement price. There shall be no price limit for the spot month. First Business Day to the 20th day of the delivery month. If the 20th is a non-market day, the preceding Business Day. 500 contracts net long or net short on the spot month. 5,000 contracts on any single month except for the spot month. 2nd session: 2:30 p.m. to 5:15 p.m.
20% per trading session for the respective Contract Months except the spot month contract. There shall be no price limits for the spot month contract. There will be no price limit for the second month contract for the final 5 business days before expiration. This entry was posted on Tuesday, May 17th, 2011 at 12:03 am	and is filed under stock market. You can follow any responses to this entry through the RSS 2.0 feed. Both comments and pings are currently closed.